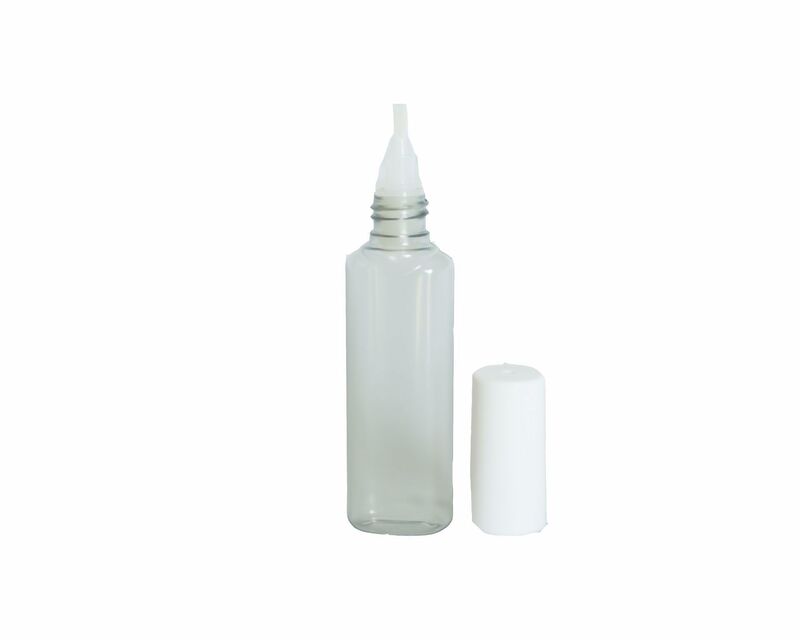 E-Z MIX Twist-N-Touch bottles are clear, half-ounce, squeezable bottles designed with an air-tight valve, so paint won't dry out. Simply remove the cap and the valve opens for use. After touching up, replace the twist-on cap and the valve will close with an air-tight seal. The Twist-N-Touch brush and flexible plastic base are designed with precision application in mind. E-Z MIX Twist-N-Touch bottles are made of Barex Plastic, which is both flexible, tough and has the lowest oxygen permeability of any plastic material, allowing paint to last longer.